Giada Fruzzetti was born in Viareggio in 1986. She provides corporations with punctual and extended work on tax and corporate law consulting. The above is given thanks to her great experience on the subject of VAT application and issues on tax law within the yachting field. Giada Fruzzetti graduated in Corporate professional consulting from the University of Pisa. She is registered at the Register of Chartered Accountants and Auditors of Lucca. In 2010, she joined the team of professionals led by Ezio Vannucci, with whom she joined the newly established Moores Rowland Partners in 2014. 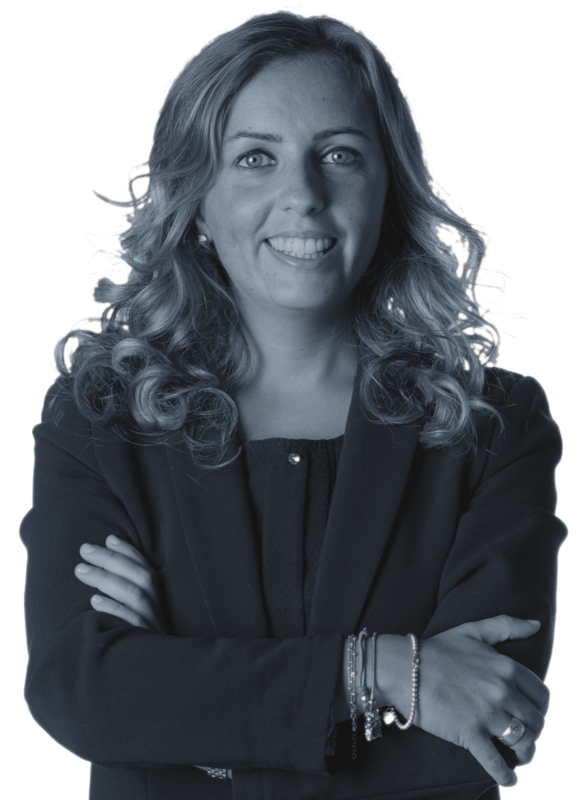 Giada Fruzzetti assists client in cases of tax disputes and procedures of VAT recovery. She also collaborates in the consulting activity related to extraordinary corporate transactions, such as mergers, acquisitions and revaluations of shares. On the matter of tax regulations applicable to recreational boating, she contributes to the drafting of specialized articles published in magazines and publications devoted to the yachting world.